According to the ADA (Americans with Disabilities Act), your business is required by law to remove any “access barriers” that would inhibit a person with disabilities from accessing it. This includes your website. Being proactive and building a culture of inclusiveness is key. Add an accessibility plan and page to your current website before legal issues arise. Audit your current website and create a path toward correcting common accessibility mistakes. Correct the errors on your website or let DigiPro Media build a fully accessible website for you. The global market of people with disabilities is over 1 billion people with a spending power of more than $6 trillion. In 2018, the number of ADA lawsuits related to web accessibility more than doubled compared to 2017. When you help others regardless of ability, age or circumstance, your customers notice. It's simply the right thing to do. DigiPro Media is helping companies build their next generation web strategy to deliver growth, improve operational efficiency, and improve web accessibility related to the Americans with Disabilities Act (ADA). Pre-designed themes or full custom, our websites come with a suite of extras that will save you time and increase productivity. More than a website, our DigiPaaS platform offers small and large enterprises a robust communication and reporting system. Harness the power of our DigiPaaS platform for your agency and start building powerful, accessible web solutions today. The history of accessibility compliance on the internet. Learn More about Blind People Use Computers? 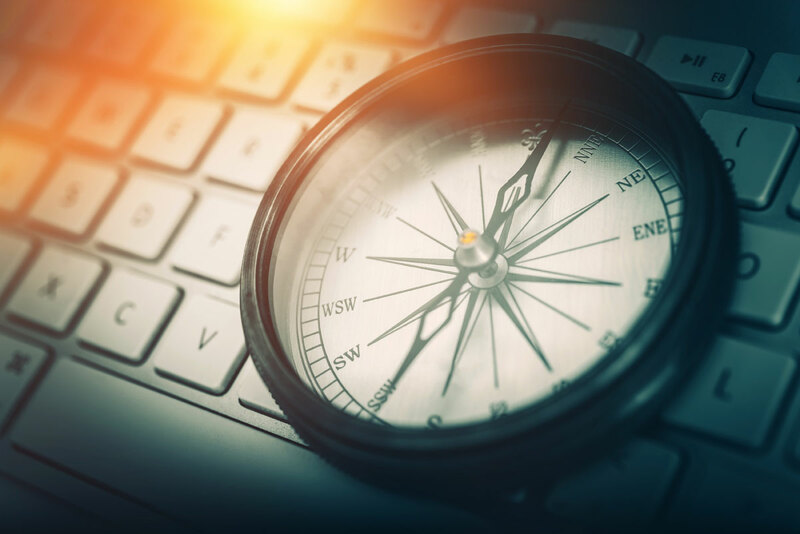 The journey for company websites to become compliant with accessibility standards is a windy road. Learn how my team and I help companies navigate it. 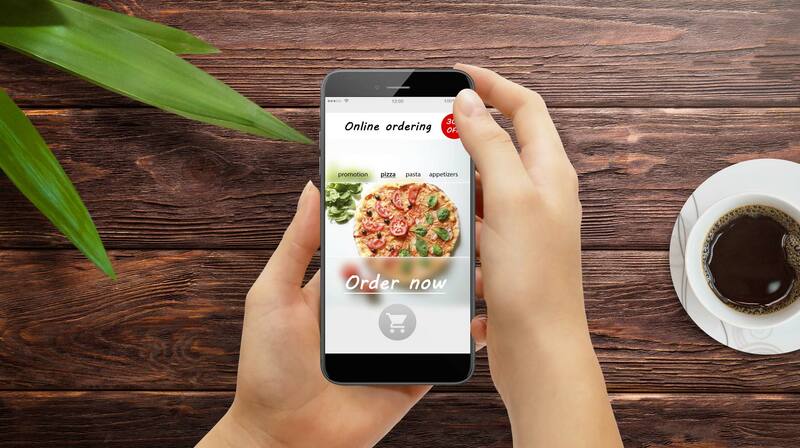 California Ninth District Court of Appeals Sets interesting precedent in Dominos Pizza web accessibility lawsuit. 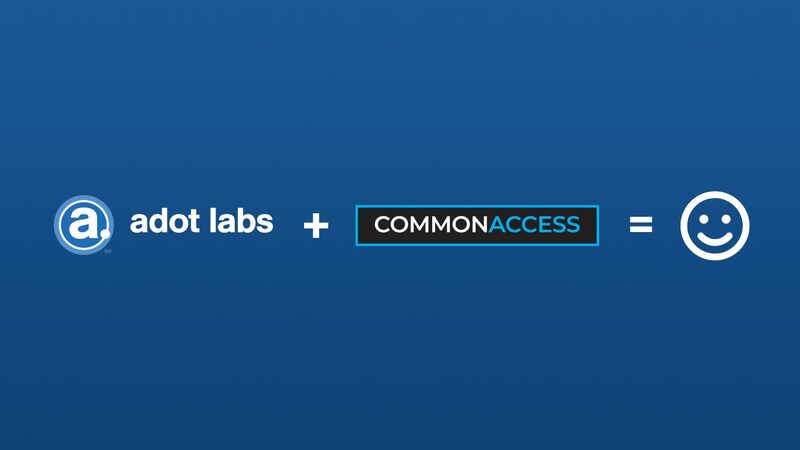 Adot Labs and its products have rebranded to CommonAccess. Get the year end wrap up for 2018 web accessibility and lawsuits. Join our mailing list to receive insightful articles on technology trends, industry news and web accessibility updates.